센트랄의 경치~ 여기는 원래 땅이 그렇게 많지 않았다. 사진에서 볼 수 있는 땅들 7년 전에는 해였다. 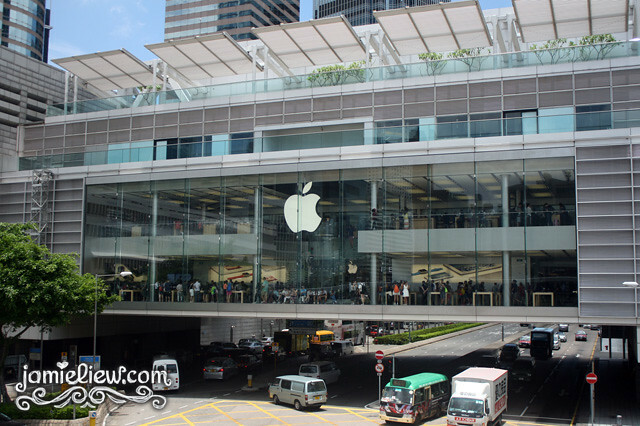 the most crowded apple store I’ve ever seen. filled with Chinese people because apparently it’s cheaper and more legit than mainland stores. 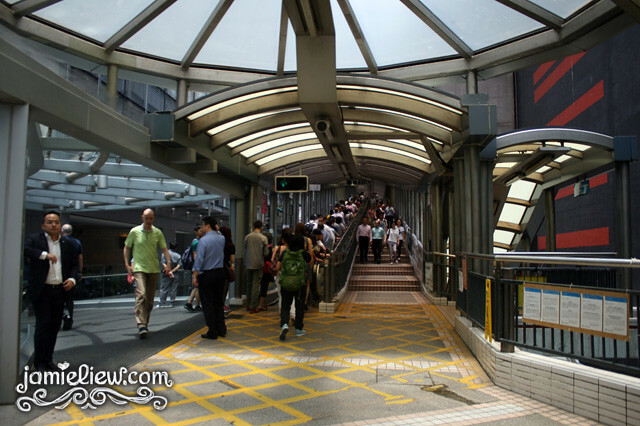 and there’s the.. mid-levels escalators! 점심 시간엔 회사원들 밖에 안 보임. 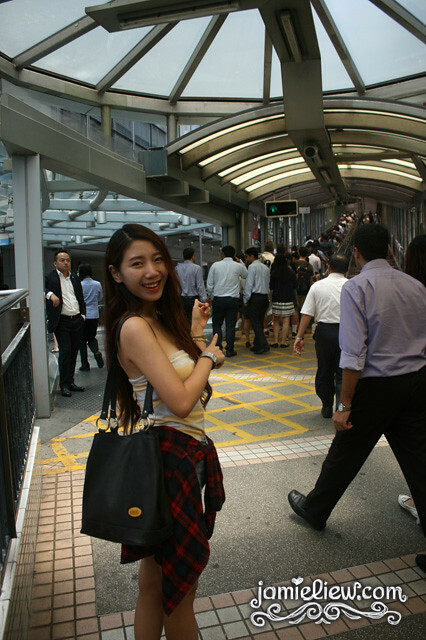 after getting off after the.. 2nd escalator? 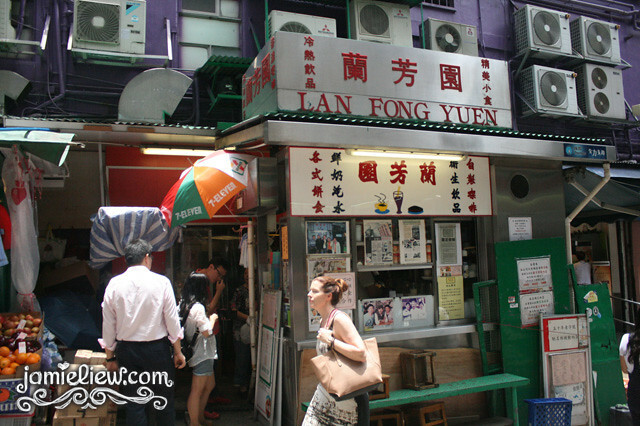 there’s this famous Char Chan Teng called Lan Fong Yuen that apparently sells the best Nai Cha in HK. 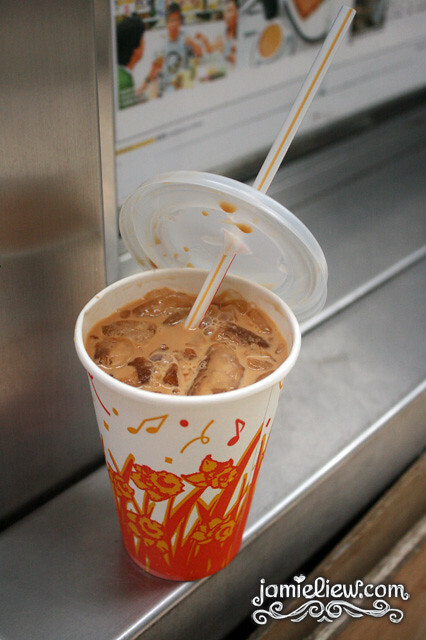 Nai Cha = milk tea. 2번째 에스컬레이터를 타서 나가면 란퐁윤라는 가게를 보일거다. 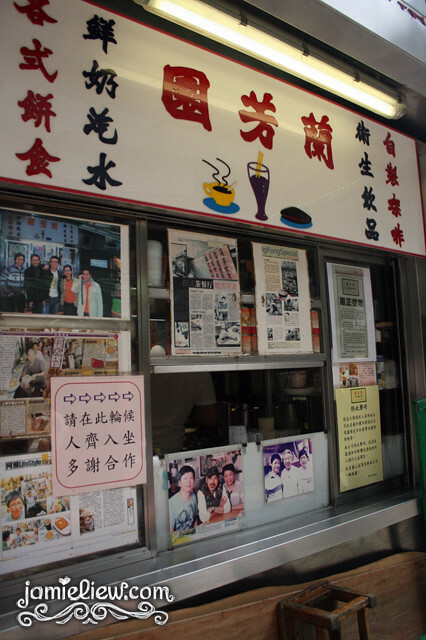 this is the milk tea shop!!! 바로 이 가게!!! 여기의 밀크티는 홍콩에서 제일 맛있다고들 합니다. 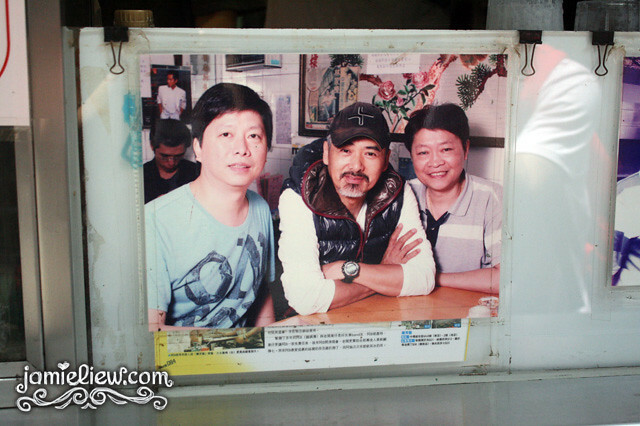 even Chow Yun Fatt came here! must be good right? hehe. well I was told by a local that this shop sells the best Nai Cha. MMMMM. it was so yummy! we had it on take away and strolled around central. there are markets and small lanes. very very interesting. totally recommend strolling around this area. 완꿀맛! 우리는 포장해서 마셨지만 가게 안에도 마실 수 있다. 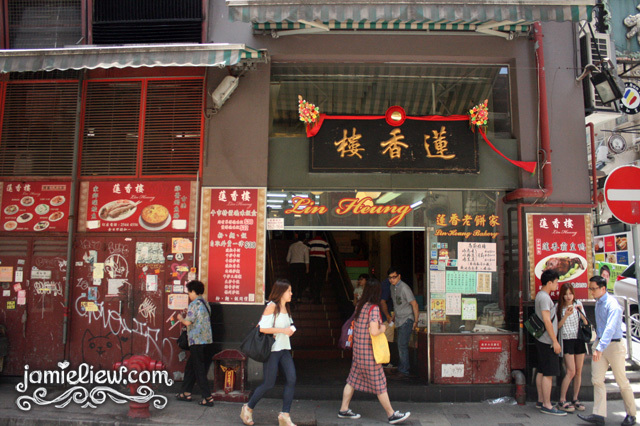 the famous dimsum place in Central, Lin Heung. 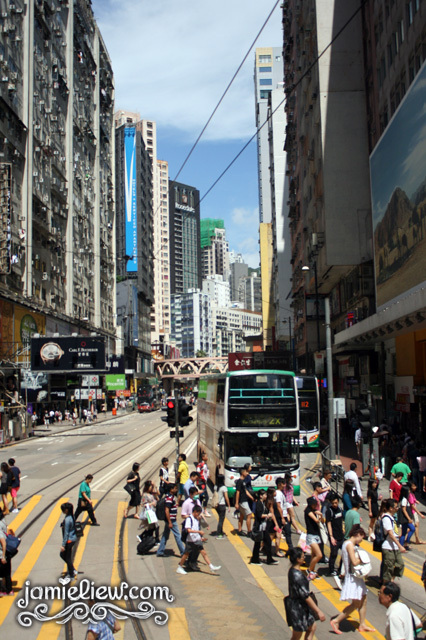 go there for an old HK feel! 옛날 홍콩의 딤섬 모습을 볼라면 린히옹으로 가면 좋을 거다. around the corner there’s the stone steps!!! 주변에 걷다보면 이 유명한 돌로 만든 길을 찾을 수 있다! love it so much I spent so much time here hahaha. 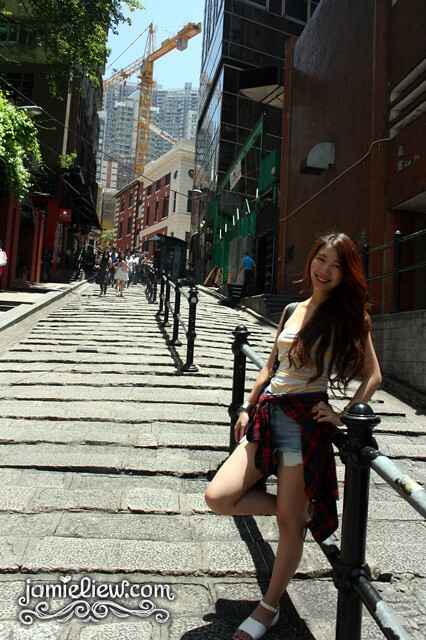 well there were benches around so..
여기 너무 이뻐서 드라마에 촬영도 많이 했고 저도.. 사진을 무지 많이 찍었다. 부끄. you can also take the “ding ding” which is the tram around. it’s probably the cheapest transportation around! 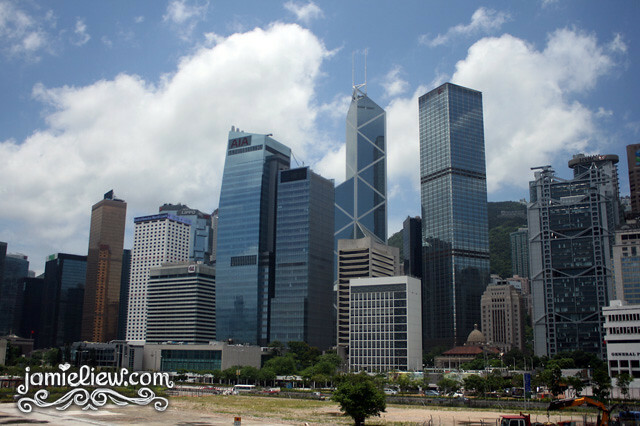 if you go during summer, you can even redeem free tram and ferry tickets from the airport. not sure if they are still giving it out now. 홍콩의 가장 싼 대종교통은 바로 띵띵입니다!!! 다른 말로 트램. the view from the tram. pretty amazing huh? 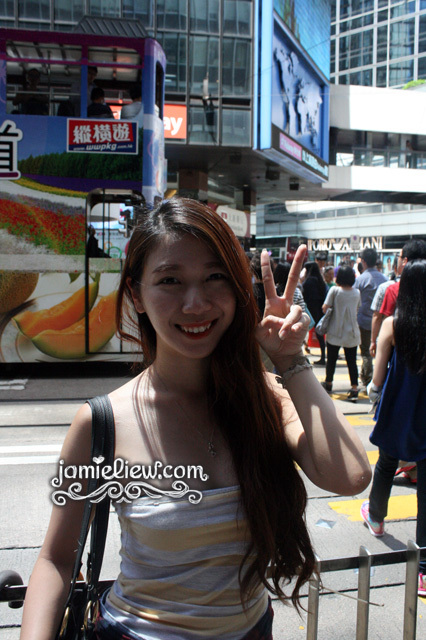 get off here and find yourself at causeway bay! 띵띵 탈 때 보이는 뷰. 죽이죠? 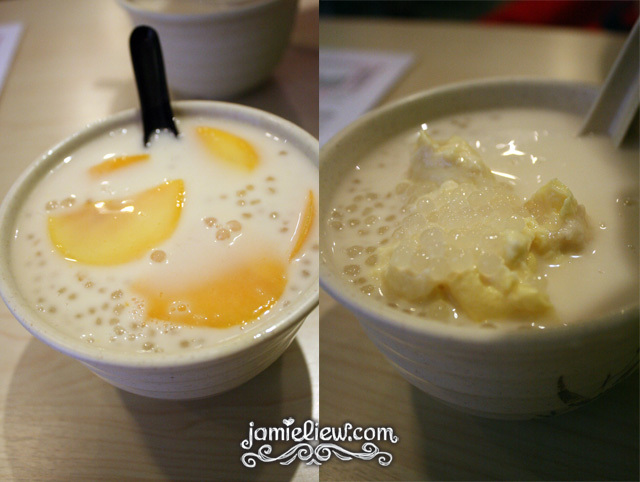 I have a thing for sago lolo/sai mai lou and guess what!!! they have durian sai mai lou too! 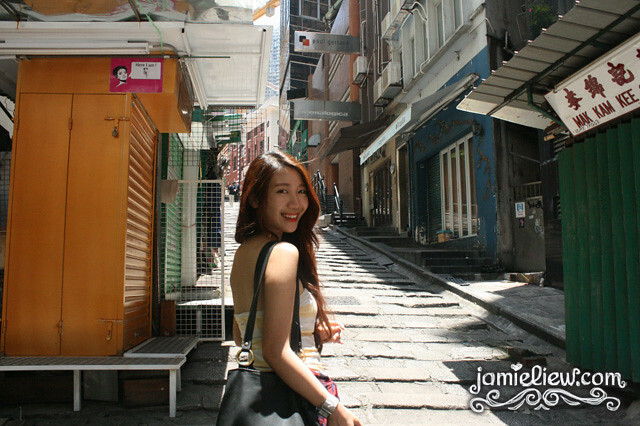 weird how the ones in HK don’t have shaved ice in it. but still, it’s soooo good! especially the durian! I didn’t expect such quality and price from HK. pretty reasonably priced and the durian was good! 마지막으로 망고랑 두리안 사이마이로우! 두리안 좋아하신 분? ㅋㅋ 여거도 진짜 맛있는데 위치가 까먹어서 기억이 안 나요 ㅠ. Kau Kee근처에 있는 것만 기억해요.